UPDATE: Hold off updating! Twitter is abuzz with users reporting that TouchID and cell service are no longer working after applying the iOS 8.0.1 update. We’re looking into the matter. Do NOT update to iOS 8.0.1 just yet. Many, including myself, are experiencing no cell service, and broken Touch ID. Well done, Apple. For now, don’t touch that update button. 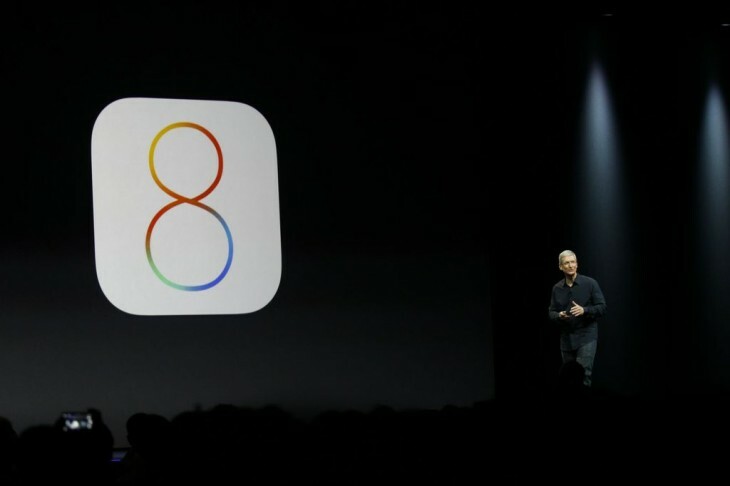 UPDATE 2: Apple has pulled the iOS 8.0.1 update from its servers. The update should no longer be available via your iOS device. If you did update your iPhone and its experiencing problems, here’s how to restore it back to iOS 8.0. It’s only been a week and already we have an update for iOS 8. Today Apple unleashed an update to squelch a bunch of bugs found in the first version of its latest mobile operating system including one that kept HealthKit apps from being available in the App Store. So get updating hold off updating but be on the look out for new HealthKit apps in the App Store.